Bread crumbs, why is it I pay for bread crumbs, when I am making them over and over when I have toast. My toaster has a pull out drawer at the bottom that catches the bread crumbs. For years, I have cleaned it out by throwing the crumbs away, but then turn around and buy bread crumbs. Wait, what?! Now, I don't remember where I got this, more likely than not it came from the Tightwad Gazette, but I've started to save those bread crumbs. 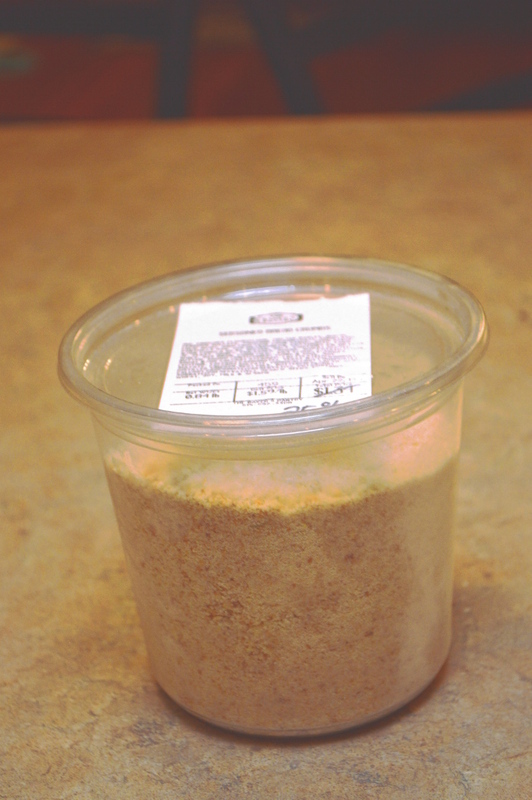 I just use a my bread crumbs container and add the crumbs to it as they are made via my toast.